Target millions of hungry Instagram users and promote your content in front of them. 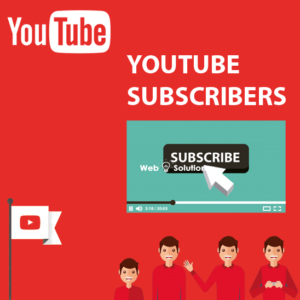 At websolutionsz.com you can promote your Instagram profile, video, picture by ordering this package. 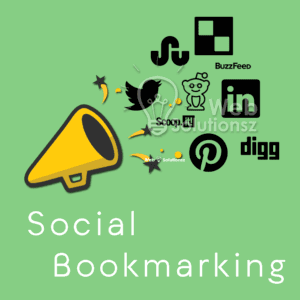 We will target huge audience from Instagram directories and create, launch and manage ad campaigns on social media. 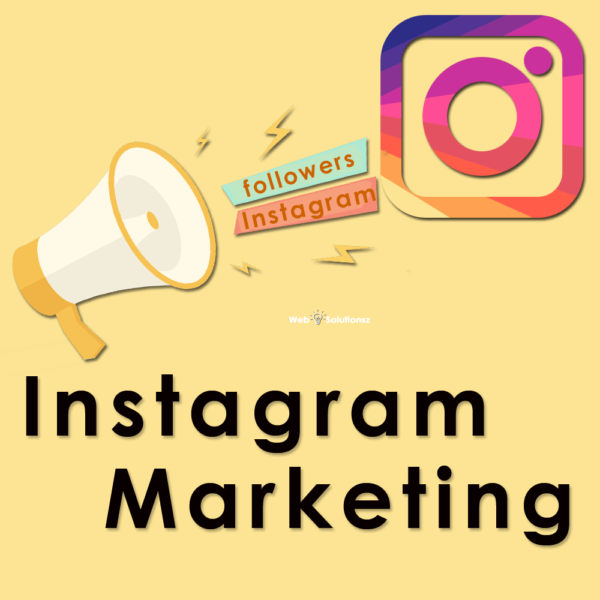 How we do Instagram marketing? Run paid campaigns in Instagram Ads. 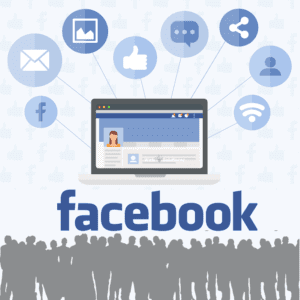 Run paid campaign on Facebook. When you have proper Instagram marketing to create the sensation on the internet then you must have to run the campaign with proper strategy.Visual presentation through Instagram is essential nowadays. Don’t waste your time by hiring other marketing company because it needs the proper diagram to run a campaign. We have to understand that how we can create the Instagram campaign to reach maximum people in the budget. Some times targeted audience is the necessity to reach because in low budget targeted audience can give a good boost in sales. 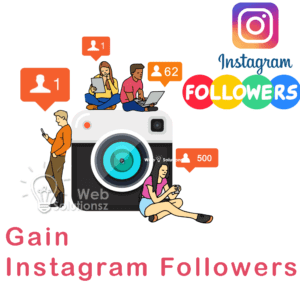 We provide the campaign to increase Instagram Views.